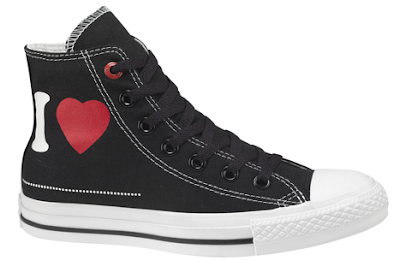 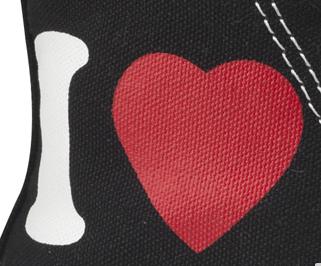 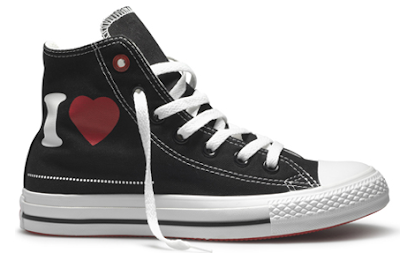 Converse continues their (Product) Red line with the Converse (PRODUCT) RED I Heart ______. 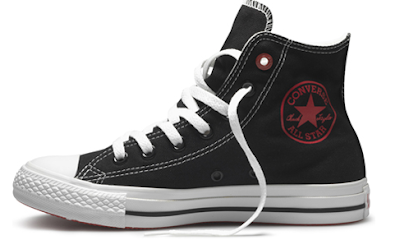 I really love this concept because they give a space to write on your Chucks...although it's not like you really needed permission to write all over them anyway. 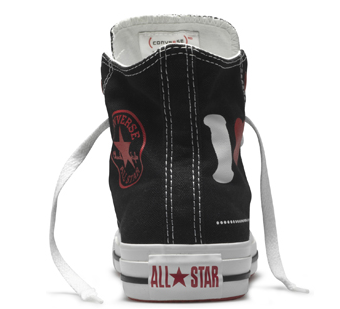 Where can I find these for Sale?